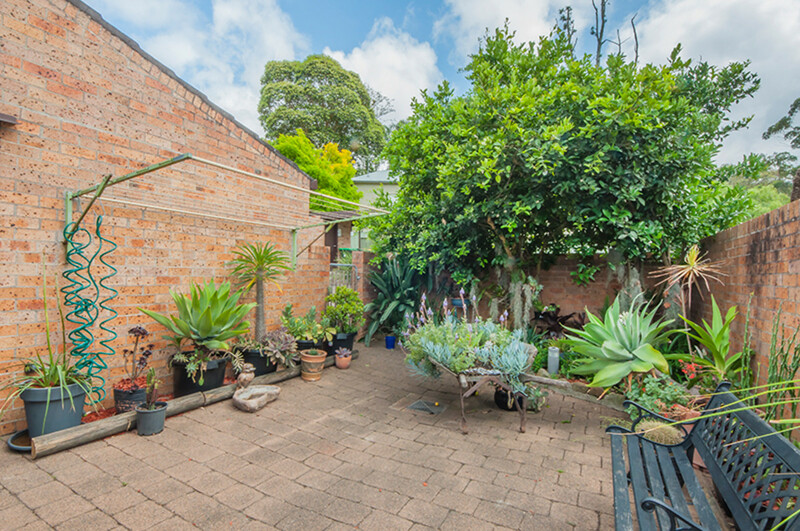 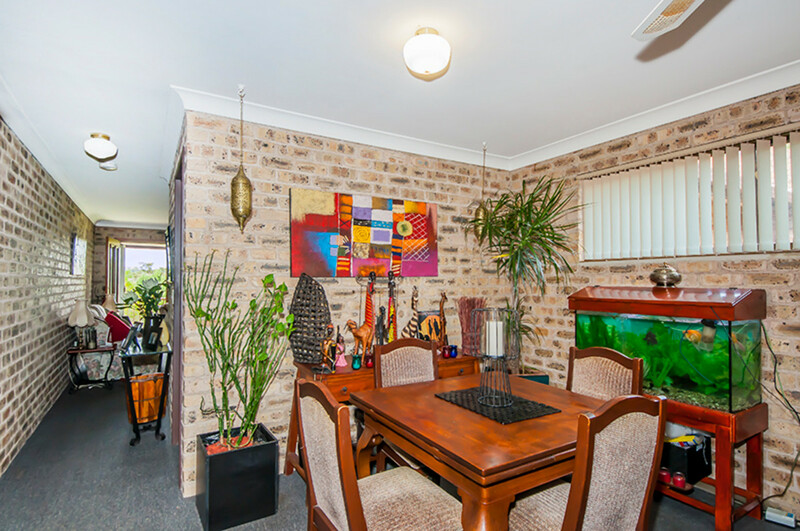 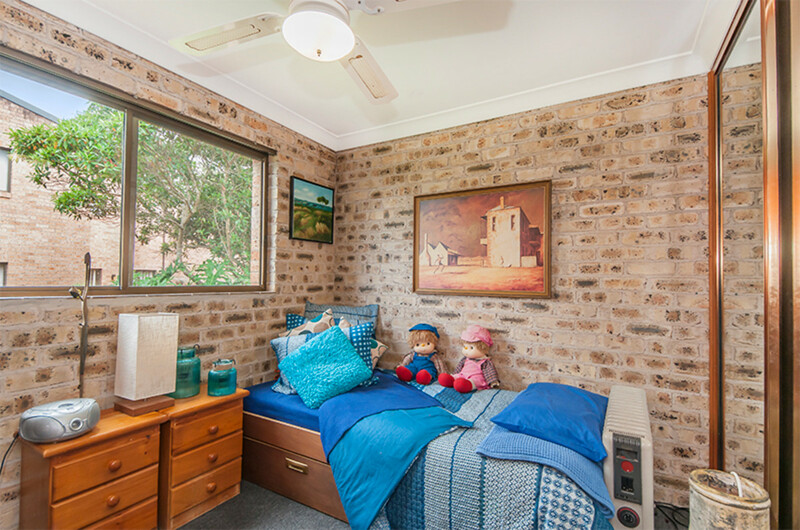 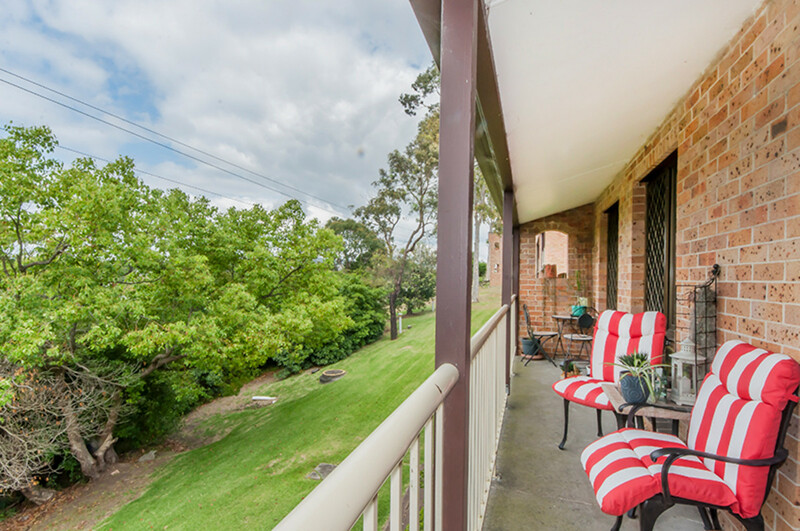 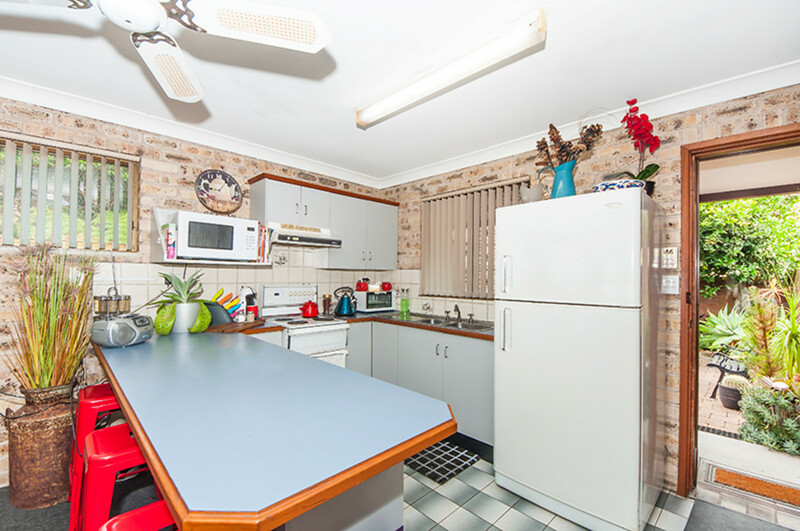 Tailored for a lifestyle of complete convenience, this single level brick villa is within effortless distance to the business district of Cardiff where you will find local transportation, train station, shopping centres, medical services and schooling. 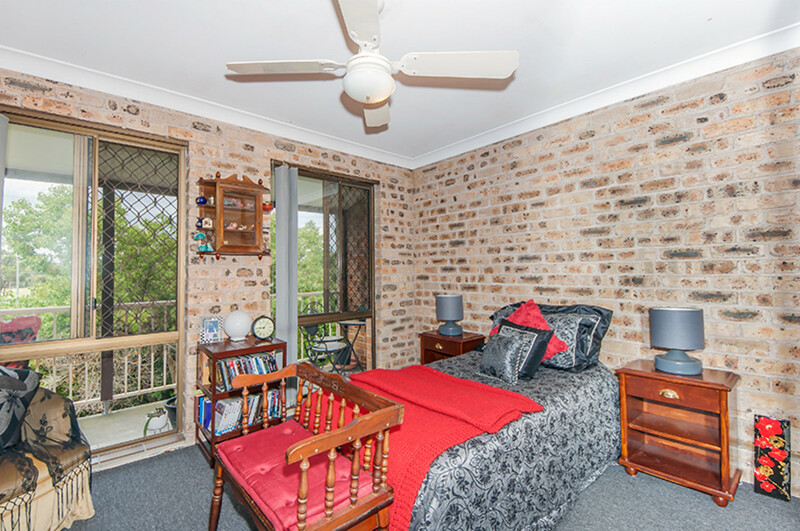 Comprising 2 large bedrooms; both with built in robes, separate lounge and dining, updated kitchen and bathroom, a balcony with leafy views, single car lock up garaging and a private courtyard to unwind in the sun. 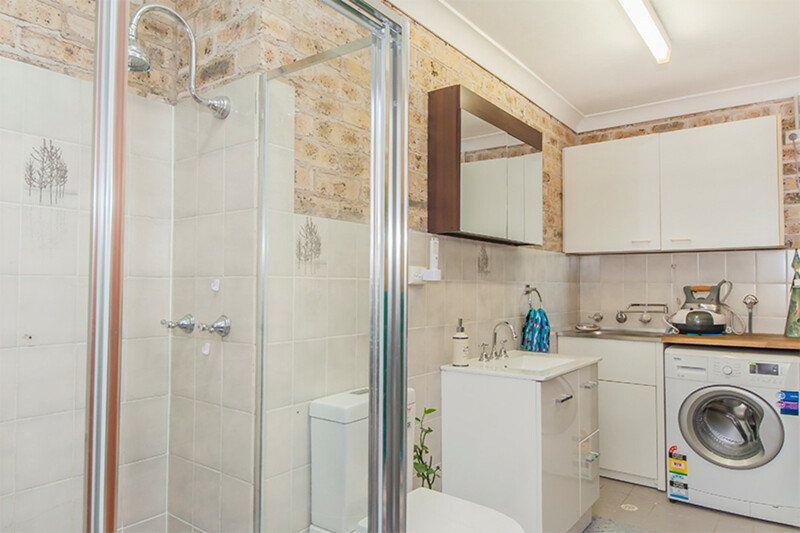 This affordable starter accommodates every flexible lifestyle and my team and I look forward to welcoming you through to see it for yourself. 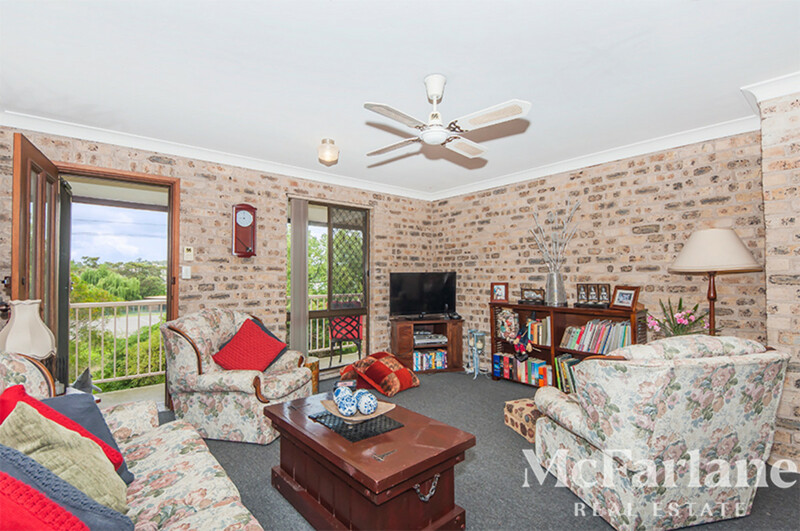 For more information contact Jacob McFarlane today on 49540399.